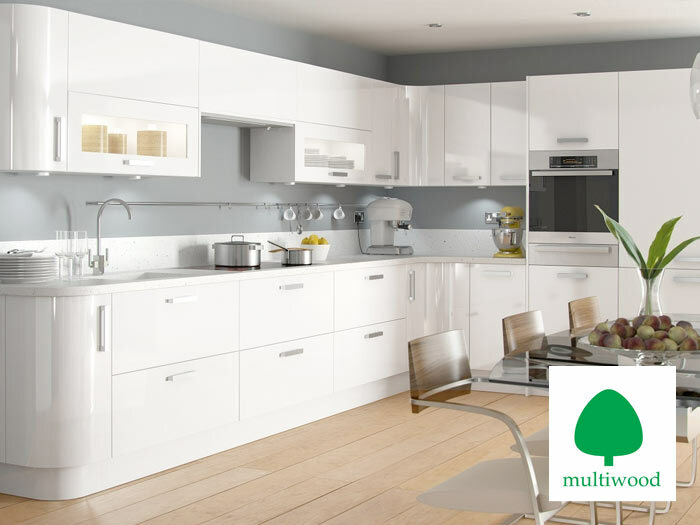 Multiwood Products Ltd. was founded in 1987 by directors with a wealth of experience in the kitchen and timber moulding business. It has developed into one of the leading kitchen door and accessory suppliers in the United Kingdom. Multiwood pride themselves on providing quality products and excellent levels of service. Operating from modern warehousing and distribution facilities helps the dedicated staff achieve customer expectations. Through innovative design and the use of quality materials Multiwood produce products that set industry standards.